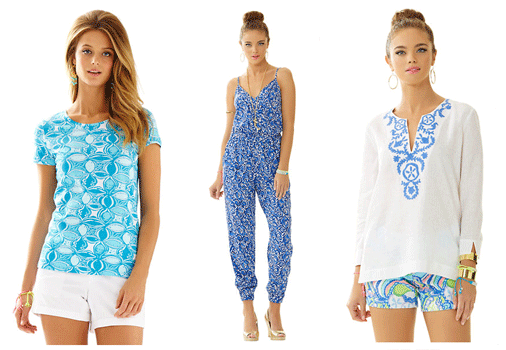 Known for its bright, colorful, floral prints, Lilly Pulitzer's signature chic beachwear has a loyal following in the US. 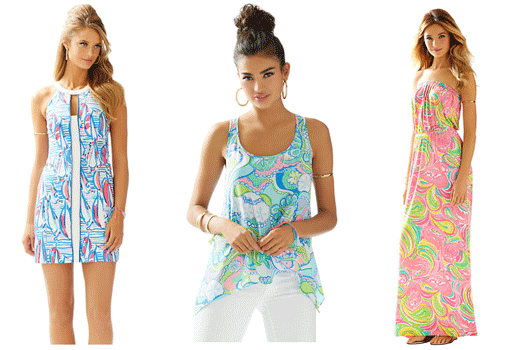 Unfortunately, Lilly Pulitzer's timeless articles are not currently available for internationally shipping. Not to worry though, there’s still a way to get your hands on these beautifully printed designer clothes before they're officially released in your country. Big Apple Buddy, your personal shopper, is based in the US so we can help you buy Lilly Pulitzer dresses, tops and shorts and deliver them to you in Australia, Austria, Azerbaijan, Bahrain, Belgium, British Virgin Islands, Brunei, Bulgaria, Canada, Chile, Costa Rica, Croatia, Czech Republic, Denmark, Estonia, Fiji, Finland, France, French Polynesia, Germany, Gibraltar, Greece, Greenland, Hong Kong, Hungary, Iceland, Indonesia, Ireland, Israel, Italy, Japan, Jordan, Kuwait, Latvia, Liechtenstein, Lithuania, Luxembourg, Macau, Malaysia, Maldives, Malta, Marshall Islands, Mauritius, Monaco, the Netherlands, Netherland Antilles, New Zealand, Norway, Oman, Poland, Qatar, Romania, San Marino, Saudi Arabia, Serbia and Montenegro, Seychelles, Singapore, Slovak Republic, Slovenia, Spain, South Africa, St. Lucia, Sweden, Switzerland, Taiwan, Thailand, the UAE, the UK, Vatican City, and Vietnam. 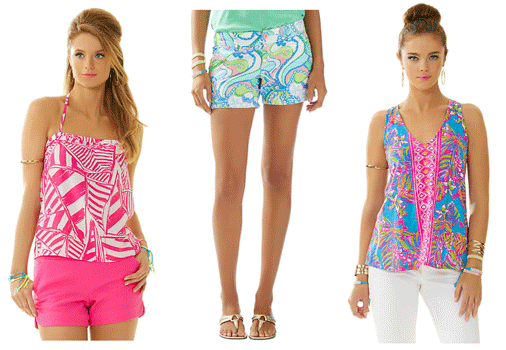 If you need help with Lilly Pulitzer international shipping, simply tell us which items you would like (e.g. Gabby Shift Dress, Callahan Shorts, Lei Lei Silk Halter Tops) along with your preferred size and colour by filling out the form below. We'll get back to you with a free shipping quote within 24 hours!